*New special film edition - includes photos of the film, an introduction from director Kenneth Branagh and a note from Eoin Colfer himself* Join the world of Artemis Fowl, the number one bestseller by Eoin Colfer. Now a major Disney film! 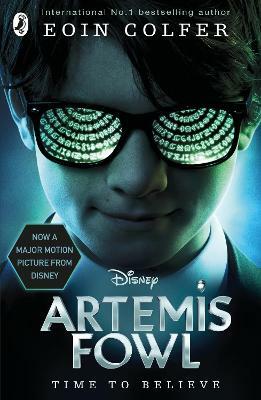 Rumour has it Artemis Fowl is responsible... read full description below.